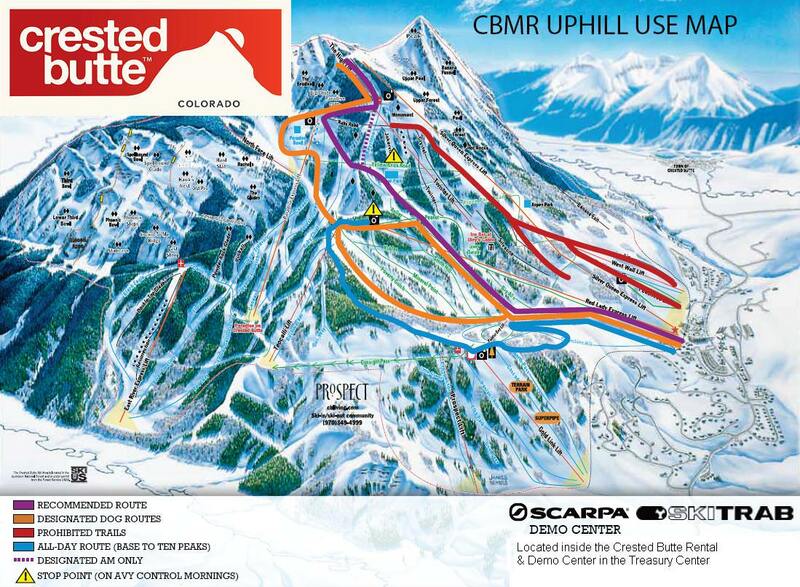 If you enjoy waiting in endless lift lines, sitting in traffic for a few hours, and views of bright red tail lights on I-70, better head elsewhere. 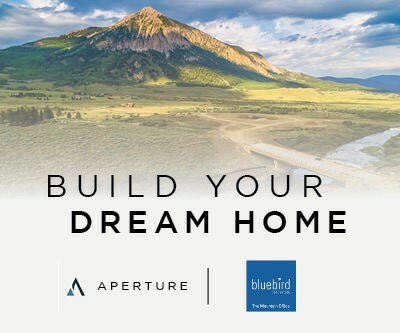 If not, you’re going to love our mountain. 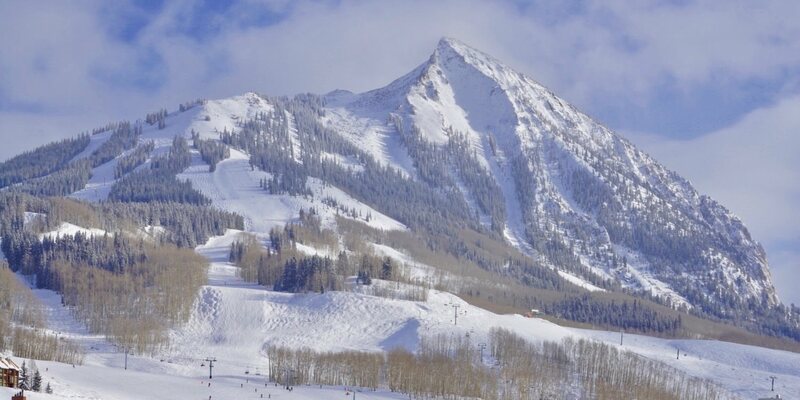 Crested Butte receives an average of 300 inches of snow per year, mostly in the form of champagne powder. 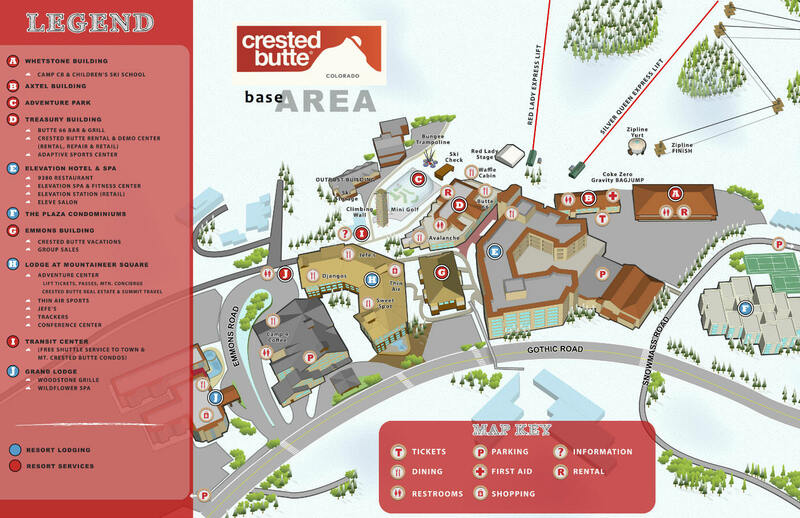 There is terrain for every skill level to enjoy along with unparalleled inbound extreme terrain for the advanced skiers. Best of all? 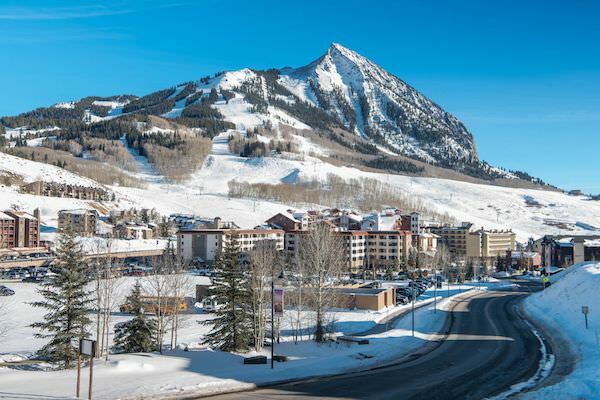 You can always find great deals on lift tickets and more, like this one: Book early for summer rooms from $111/night at Crested Butte Mountain Resort. 15 total lifts capable of handling 20,310 people per hour ensure you rarely have to wait in a lift line for more than a minute (most days see less than 2,000 people!) Experience 1500+ acres and 121 trails with beautiful views of the surrounding Elk Mountains in every direction. 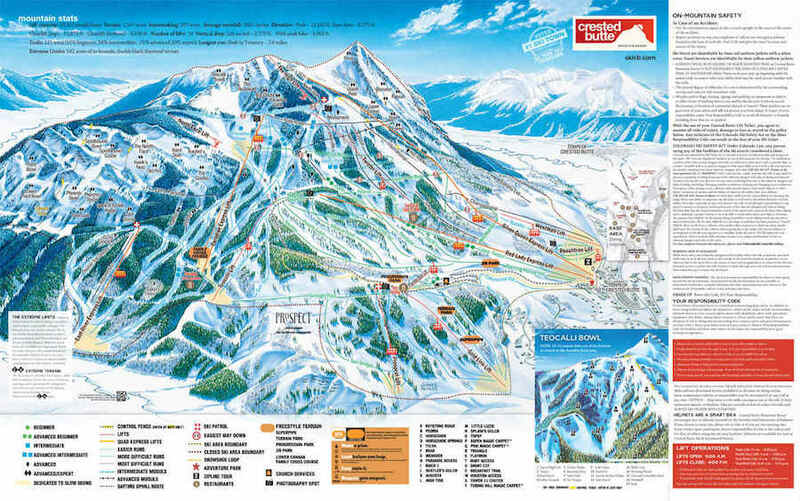 One big draw is our epic backcountry terrain, which many find to be the best in the country for expert skiers. The summit tops out at over 12,100 feet and is accessible with a short hike from the High Lift. The longest run is 2.6 miles from Peak to Treasury. 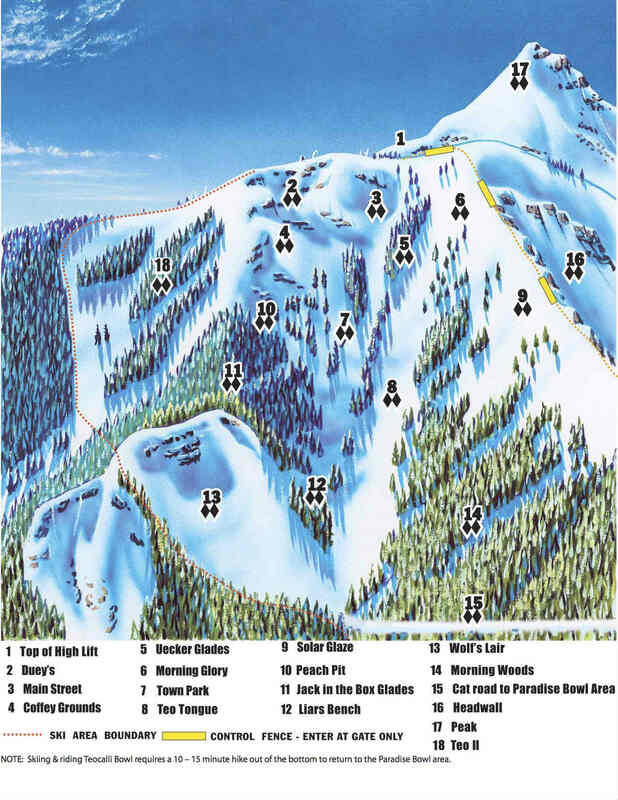 Two parks, Gold Link and Cascade are part of a freestyle pod off the Painter Boy and Goldlink lifts. Cascade Terrain Park is best for larger features, offering a consistent fall line for the jib park. Cascade also offers great afternoon light for better visibility, and it’s location near mountain operations HQ means snowcat operators have easier access and more time for preening features.